Home / new music / Is Real R&B on the come Back! Is Real R&B on the come Back! Could Real R&B be poised for a solid come back in 2013! If recent hits by Chris Brown, Justin Timberlake, J. Cole and Fantasia are cues then we could be in for an exciting year of good heartfelt soulful music again. For the last couple of years, what has been passed off as R&B has been nothing more than watered down rap. There are no harmonies, no melodies, no substance to the lyrics at all because it has been rappers trying to sing with autotune. Nothing against the artists that are doing that but, it is not R&B, it is rap hiding as R&B. 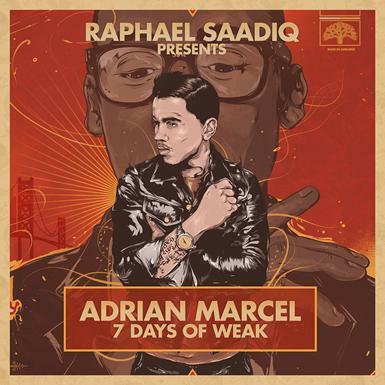 Take a listen to Rapheal Saadiq's new discovery, Adrian Marcel, and let us know what you think about the future of R&B. 2017 Paid in Full Entertainment, Inc.. Powered by Blogger.